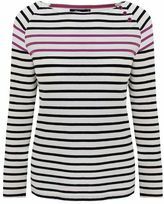 Helen's sporting a striped Warehouse top layered under a black Topshop top. 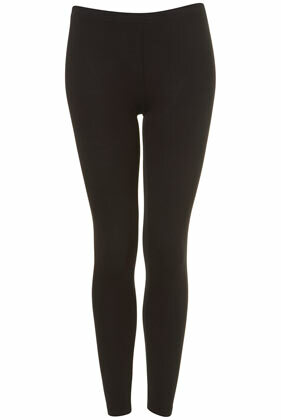 Leggings (also from Topshop) and amazing LK Bennett boots, finish this look. 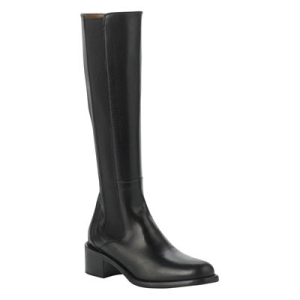 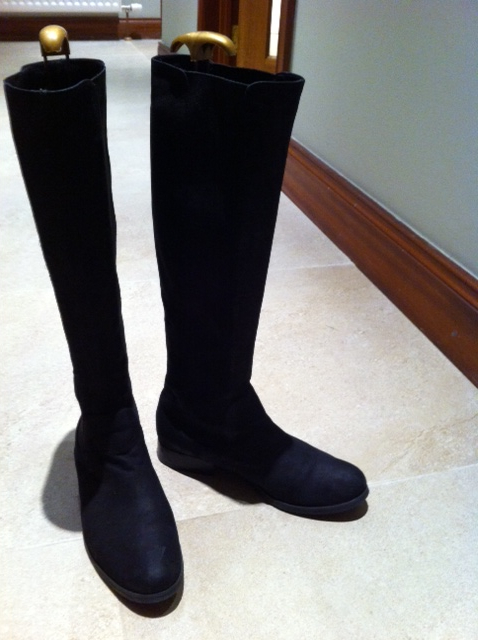 Helen tells me that although she got her boots in the LK Bennett sale, they were still an investment piece. If you have a look that you love, why not take a mirror picture and send it to schoolgatestyle@yahoo.co.uk and I might just have to award a prize to my best contributor! 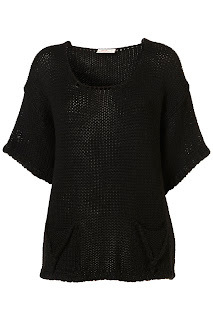 Oh dear...feel another spend coming up! Love this look.